Need a forklift? 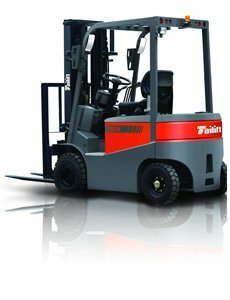 We carry a variety of forklifts manufactured by Tailift. 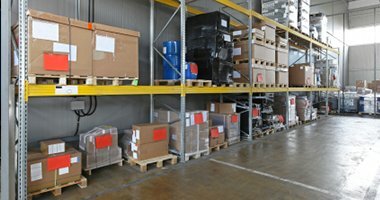 Looking for parts for your equipment or need to special order a part? We can help! Need fabrication work? 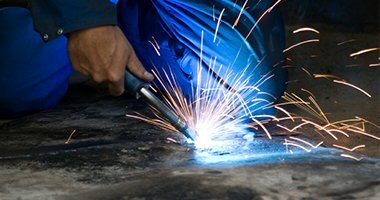 We provide a wide range of fabrication services. We have many to choose from. Fill out the request form below to reserve one today! 5280 Lift Systems is one of the only Full-Service forklift and material handling equipment dealerships in Denver, Colorado. We are proud of our local roots and aim to be the Front Range solution for all of your forklift and equipment needs. Our region is extensive serving all of Colorado and Southern Wyoming. The variety of equipment in our ever-changing inventory allows more choices for our Sales and Rental clients. The expertise of our Professional Technicians provides prompt results and peace of mind for those requiring equipment service and those participating in our Planned Maintenance Program. The proficiency of our Parts personnel ensures reliability in the parts you receive. The knowledge of our OSHA Trainers delivered in classroom and hands-on certification training builds the foundation for our clients’ in-house operators. And last but not least, the care and professionalism of our Customer Care Representatives will make your 5280 Lift experience one that is unmatched in the industry. We are proud of the products we provide and our team of professionals committed to meeting all of your forklift and material handling needs. Our goal is to provide quality products and exceptional service at the most competitive price in the market. Our commitment is to become the gold standard in the forklift and material handling equipment industry. How do we achieve this goal and honor our commitment? We offer quality products, prompt and reliable service, programs that our customers need, and staff our operations with a team of professionals that provide courteous and dependable service to our clients. We are committed to this plan and will work hard at becoming the only forklift equipment service provider you will ever need. Looking for parts for your equipment or need to special-order a part for a broken down piece of machinery? We can help! Our parts department carries a variety of parts for all types of machinery. If we don't carry it, we can order it for you! 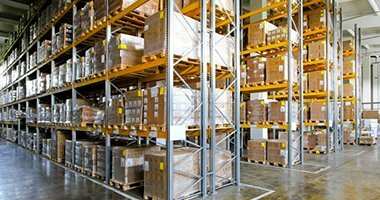 We offer a full line of miscellaneous warehouse equipment that ranges from conveyors, drum handling equipment, scales and much more. Call our equipment department to request what you need for your next project or warehouse. 5280 Lift Systems's fabrication department can quickly repair, rebuild, or fabricate any warehouse equipment including lift truck attachments, jib cranes, dock equipment, and miscellaneous transport equipment.